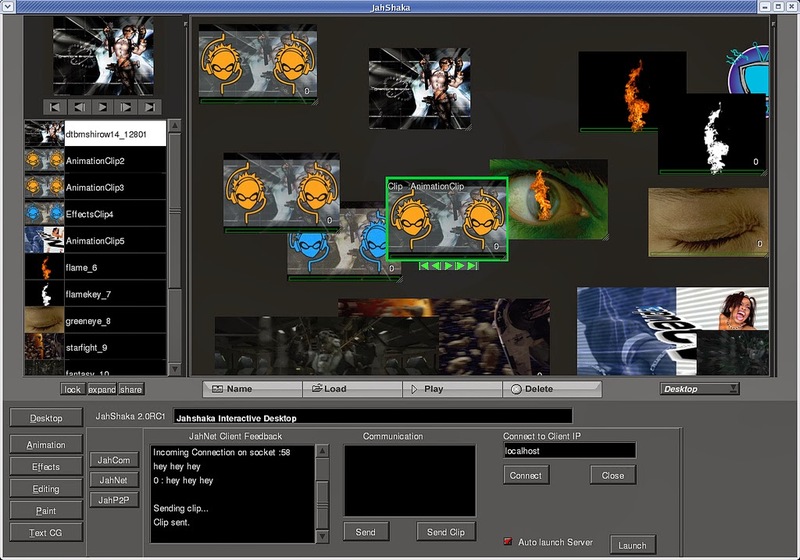 A video editor allows you to handle various post-production video editing jobs which typically involve arranging, cutting, pasting, trimming, and otherwise enhancing (e.g., adding effects to) video clips through the timeline interface. 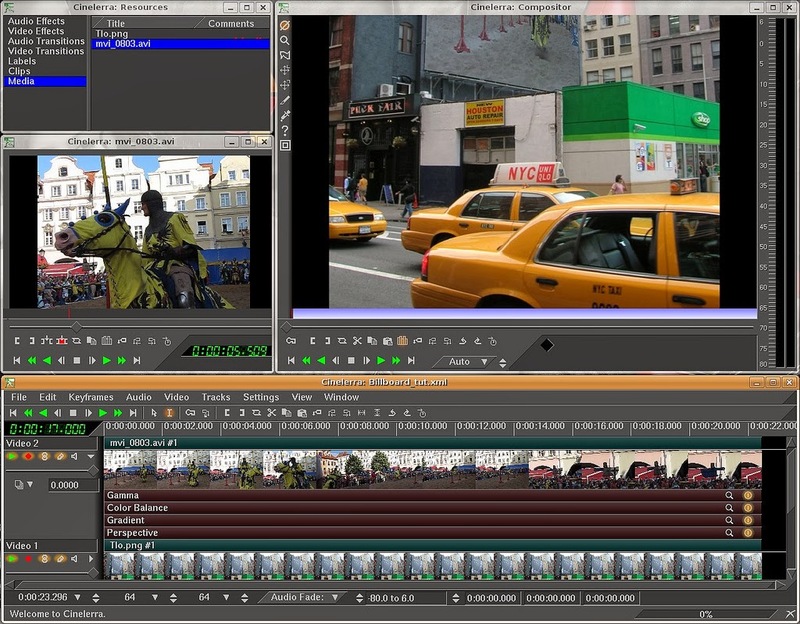 In modern video editing software, things like multi-codec import/transcoding, non-linear video editing, or even HD video support are pretty much standard nowadays. 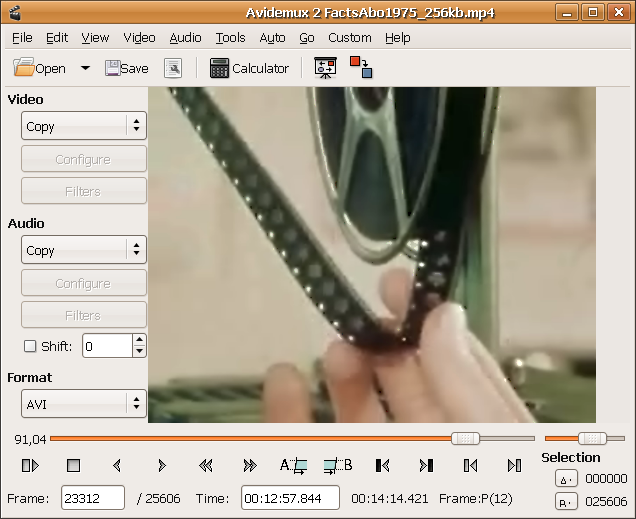 In this post, here are 11 popular video editing software available on Linux. 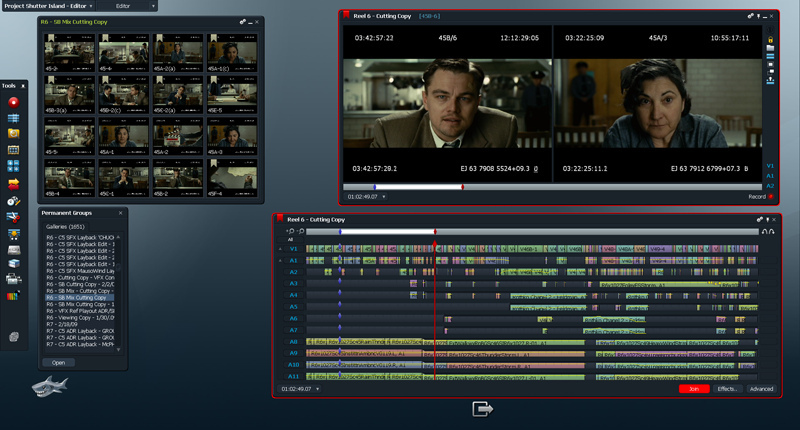 I will not cover subjective merits such as usability or interface design, but instead highlight notable features of each video editor. 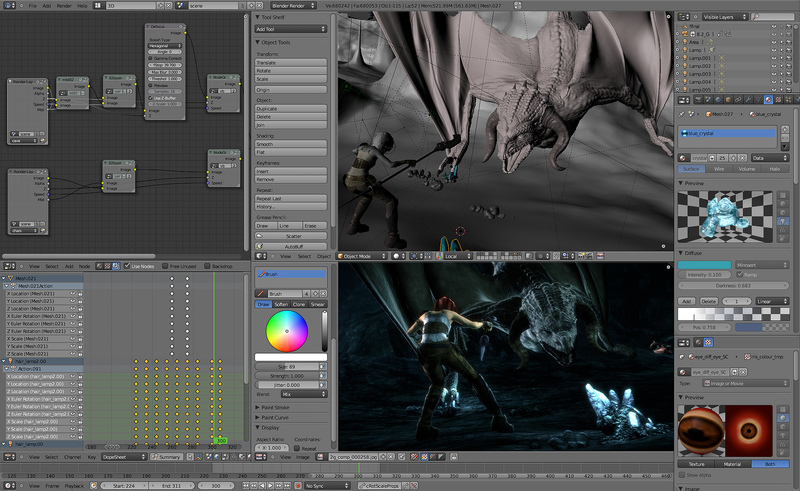 If you have tried any particular video editor listed here, feel free to share your experience or opinion. Thanks for the post! 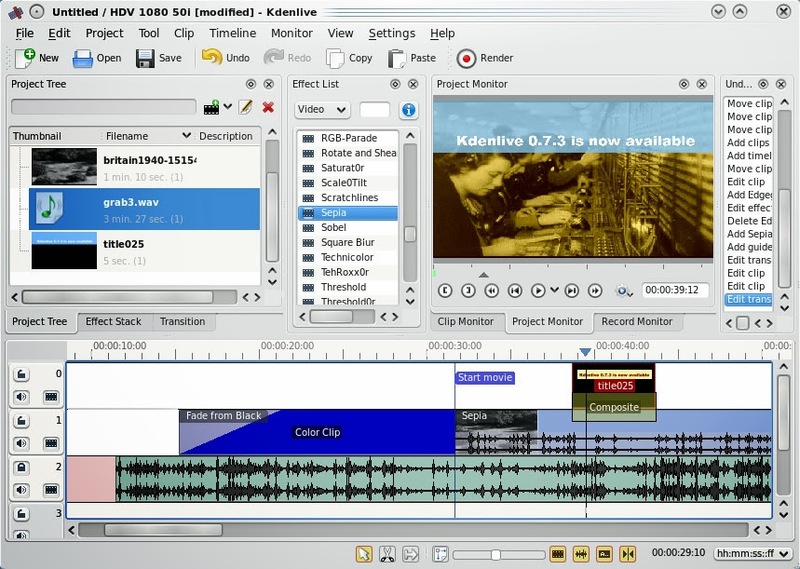 I just loved the video editing softwares which you have mentioned in the post. 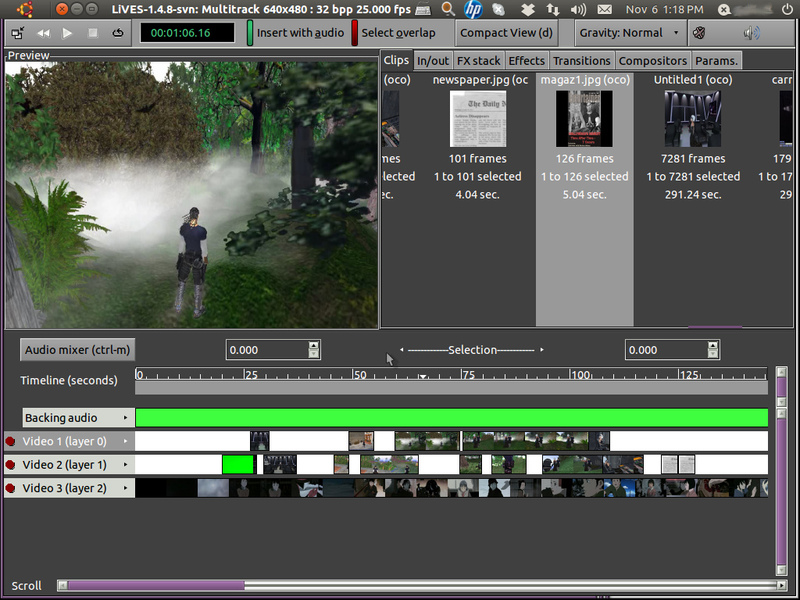 I also use one amazing video editing software which is called 9Apps.